It’s been said that everything is bigger in Texas. This statement is definitely true when it comes to opportunities with trucking companies in Texas. The United States Department of Labor predicts that the growth for truck driving jobs in Texas will be three times greater than the national average through the year 2024. Competitive pay and excellent benefits from day 1! $25,000 BONUS goes to driver with best end-of-year MPG! A NEW CAR GIVEAWAY every quarter! Solo drivers earn $.50 per mile! Regional route drivers get guaranteed weekly home time! $10,000 5 year seniority bonus! $6,000 SIGN-ON BONUS for solo drivers! $12,000 SIGN-ON BONUS for teams! Experienced drivers make up to $76,000 yearly! Class A CDL drivers are guaranteed to earn $63,650 yearly! Average 2,500-2,800 miles weekly with $1,250 pay guaranteed! 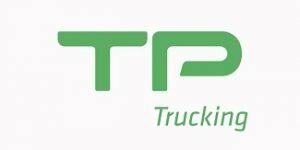 $3,500 SIGN-ON BONUS for company drivers! Drivers average $60,000 to $80,000 yearly! Top drivers earn $90,000 to $100,000+ yearly! Tank drivers can earn up to $2,000 weekly! $500 SIGN-ON BONUS on first paycheck! 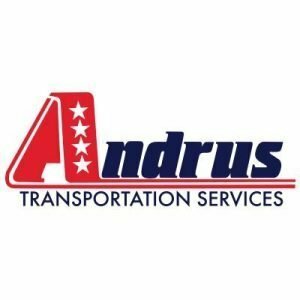 New pay package starting at $.55 per mile! Drivers average 2,600-2,800 miles per week! 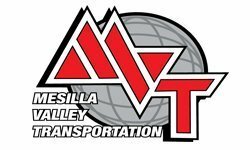 Local Class A drivers are home daily! Regional drivers are home nightly/weekends! 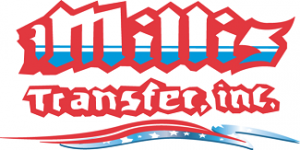 Millis drivers can earn from $.47 to $.56 per mile (DOE)! Solo drivers & teams welcome! 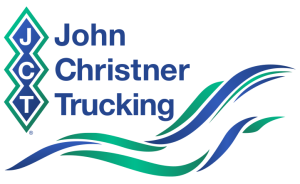 Once you have decided to apply for jobs with trucking companies in Texas, you will first need to obtain a Commercial Drivers License (CDL). The first step of this process is to apply for your Texas Commercial Learners Permit (CLP). This process is similar to getting a Class D driver’s license in that you must provide certain documents, pay the required fees, and pass a written exam. The CDL General Knowledge Test is a multiple choice exam with 50 questions. In order to pass the test, you will need to achieve a score of 80% or higher. After you have obtained your CLP, you can then schedule a time to take the CDL Road Test. You will need to provide your own commercial vehicle that is registered and insured. The vehicle must also be the same type and class as the vehicle you will be operating once you receive your CDL. This exam will test your knowledge and ability to safely drive your commercial truck in a variety of different settings. You may also want to consider testing to get endorsements on your CDL such as Tank Vehicle, HazMat, and Doubles and Triples. Usually, these tests can be taken on the same day as the Road Test. Some truck driving jobs in Texas require these endorsements and will even pay you to get them. 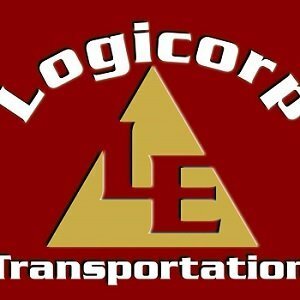 Once you have passed the CDL Road Test and met all of the requirements, you will be given your CDL. 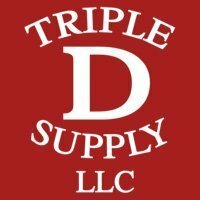 You can then apply for CDL jobs in Texas. What do the trucking companies in Texas require of their drivers? Other than a valid CDL, you do not need certifications or a college degree to apply for trucking jobs in Texas. However, in order to be hired, you will need to meet certain job stipulations. 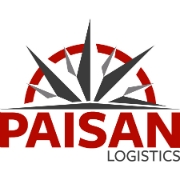 These hiring requirements are set by the various trucking companies in Texas individually, and are based on regulations enforced by the Department of Transportation (DOT). The salary offered by Texas trucking companies is one of the factors that draw people to this type of employment. With no college degree and only a few short weeks of training, you’ll be eligible for the high salary and great benefits that truck driving jobs in Texas provide. In 2016, the United States Department of Labor reported that Texas trucking jobs paid between $26,060 and $63,050 annually and that the median income was $36,230. In comparison, the national average income for truck drivers is between $26,900 and $63,100 annually with a median income of $41,340. Trucking companies in Texas report that their truck drivers earn an average of $45,000 to $80,000 each year depending on their home time and several other factors. Typically, truck drivers with endorsements will earn more per mile and have an easier time getting hired. Often people forget to factor in taxes and average living expenses when determining the salary they actually need from their trucking job. Keep in mind that, these two factors can make a notable difference in the money you are actually taking home at the end of the day. As of June 2017, the national average price for a gallon of diesel is $2.376. However, in Texas, the price is $2.202. If you are an owner-operator partnering with one of the many trucking companies in Texas, the price of diesel fuel will impact your bottom line as you will be paying for your own gas and other work-related expenses. Like all jobs, CDL jobs in Texas do have some drawbacks. Two of the biggest drawbacks are weather and driving conditions. Truck drivers working for trucking companies in Texas will be subject to driving in extreme heat. You may also encounter high winds since this state is mostly flat. In fact, when it comes to truck driving jobs in Texas, you need to be prepared with an emergency plan in case you encounter severe weather conditions such as tornadoes or hurricanes. Depending on where in the state you are driving, you may also be forced to drive on congested roads. This is especially true in heavily populated areas or tourist areas like Austin, Dallas, Houston, and San Antonio. A 6% growth rate is expected nationally for trucking jobs between 2014 and 2024 with an additional 40,450 job openings for truck drivers in total. However, the United States Department of Labor expects a much higher than average rate of growth for truck driving jobs in Texas between the years 2014 and 2024. A 21% growth rate is expected which means approximately 6,980 additional CDL jobs in Texas each year.